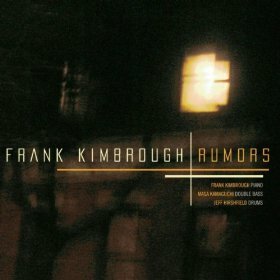 Pianist Frank Kimbrough’s latest CD, Rumors (Palmetto, 2010), comes out on March 30, 2010. It’s a trio session with bassist Masa Kamaguchi and drummer Jeff Hirschfield. 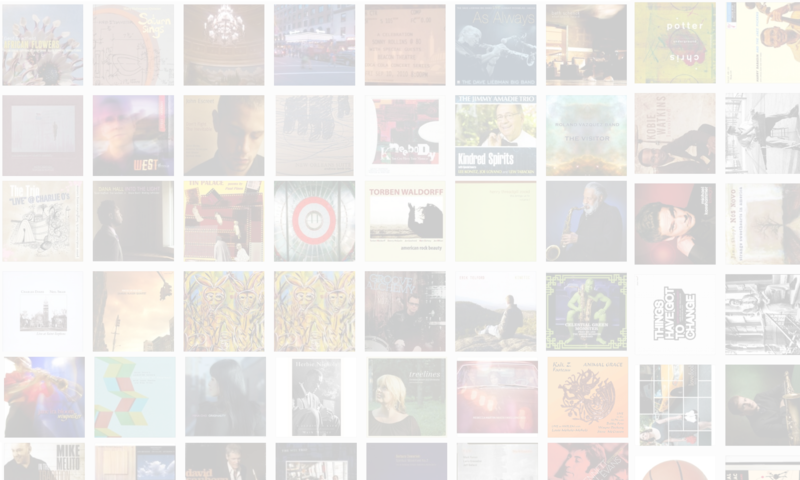 In this interview, Kimbrough talks about the album’s uncommon recording method; how Andrew Hill impacted his early musical life and the lifelong friendship that resulted; and why being ready to fail is a crucial component of musical success. Learn more at home.earthlink.net/~fkimbrough/.